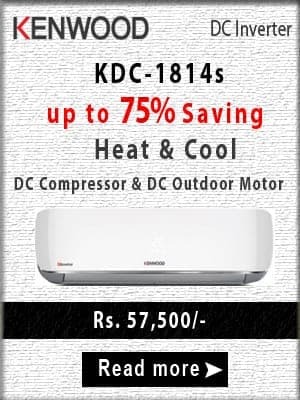 GREE Inverter AC 1.5 Ton ultra slim U-shaped body with Cooling and Heating function is available in the market of Pakistan at best price. Its EER is 3.6 and saves electricity up to 60%. You can start it at a low voltage with latest powerful G-10 inverter technology. It gives precise temperature control 0.1 Degree Centigrade. This Air Conditioner gives full 18000 BTU cooling. 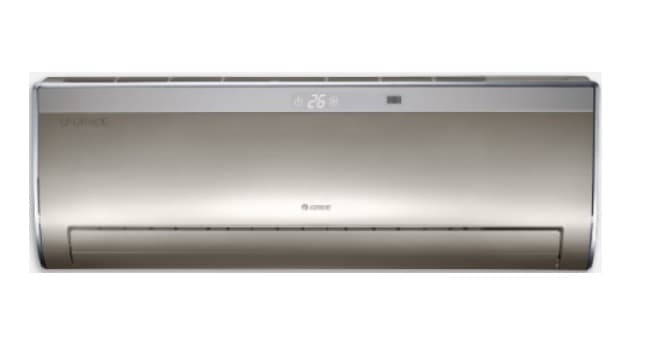 This product is 1st European Compliant Heat and Cool Air Conditioner. The latest price of 18 UIH3 was updated from online stores and local shops. Keep yourself updated about 18 UIH3 Price in Pakistan by visiting our website.